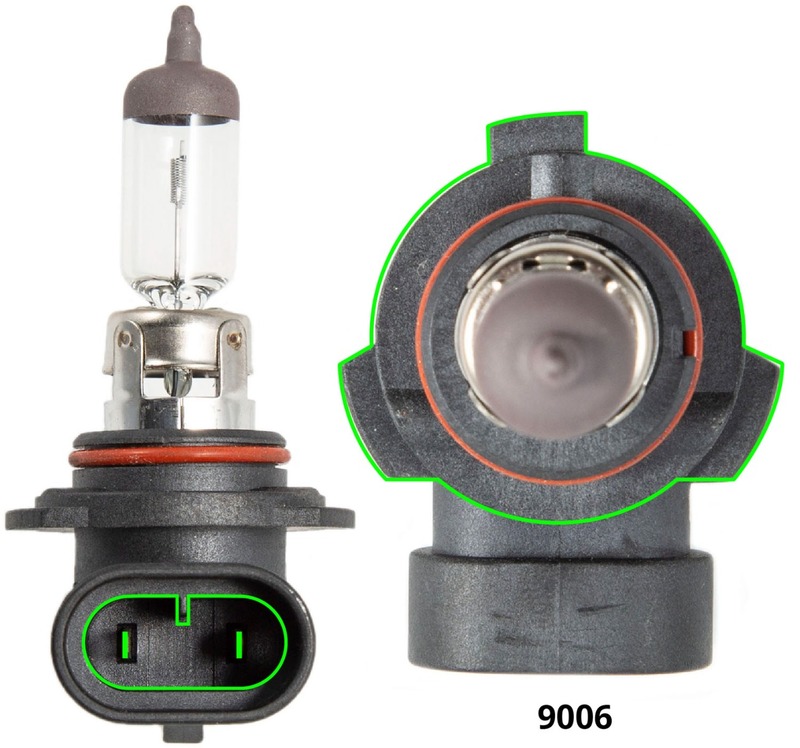 Many late model Chevrolet, Dodge, Lexus, Subaru Toyota, and Subaru models (among others) utilize a 9006-size bulb for the low beam, high beam, and/or fog light. As the premier manufacturer of automotive lighting upgrades, Diode Dynamics is proud to offer plug-and-play LED upgrades in the 9006 size, including our SL1 LED Headlight and SLF LED Fog Light Bulbs! Here at Diode Dynamics, we verify the lumen output of each of our bulbs using state-of-the-art equipment, not guesswork!